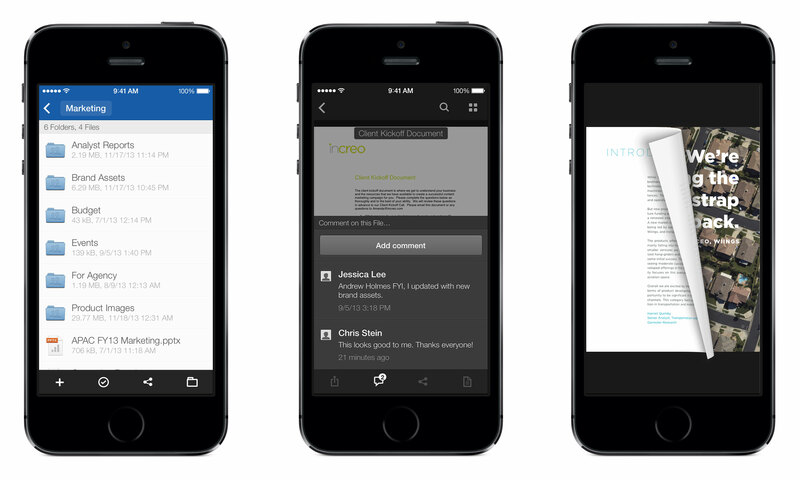 Box has released an update to its iOS apps that now features a sleeker and faster experience, new preview file capabilities, full text search functionality, and more. To mark the occasion, the company is giving away 50GB of free storage to users that download the new app within the next 30 days. Calling it a “critical foundation” for the its mobile platforms, Box’s Vice President of Mobile Products David Still said that the redesign will improve content discovery, viewing, and collaboration across teams. Included in the “all new” Box for iOS app is new functionality for previewing files. 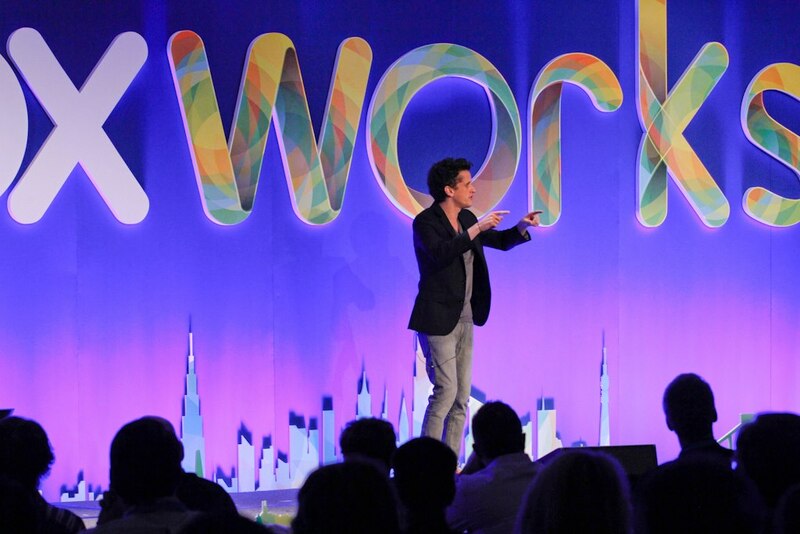 The company has added in its preview capability that it revealed during its Boxworks conference last September. Both its Android and Windows Phone counterparts have since integrated with this feature. With it, Box for iOS apps can now support more than 100 file types, thereby displaying high-fidelity renderings of Microsoft Office and PDF documents, photos, videos, and more. 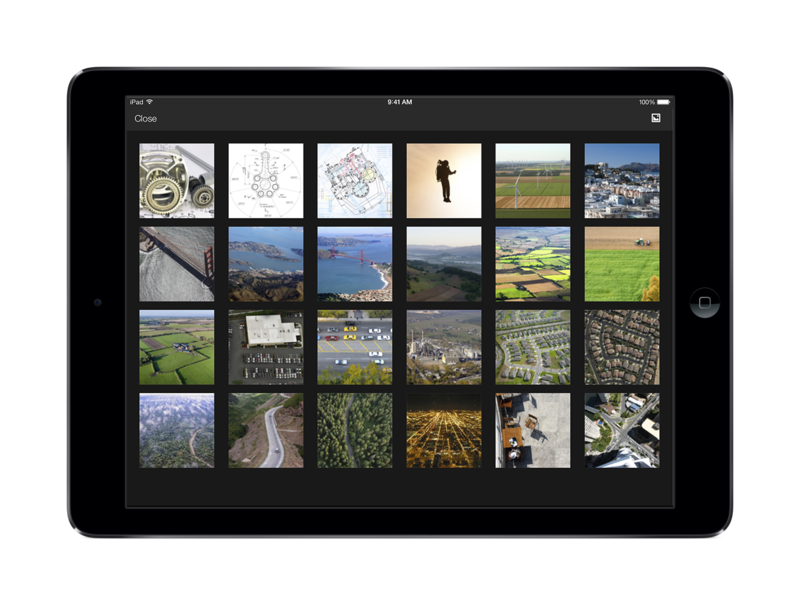 Users will also notice that the app now displays files in a grid view. What’s more, the app also has a enhanced search tool that now parses through all of the text within a document, perhaps leveraging the metadata aspect of the Box platform aimed at helping provide more contextual information besides just the file name and type. But searching for files isn’t all the app has going for it. 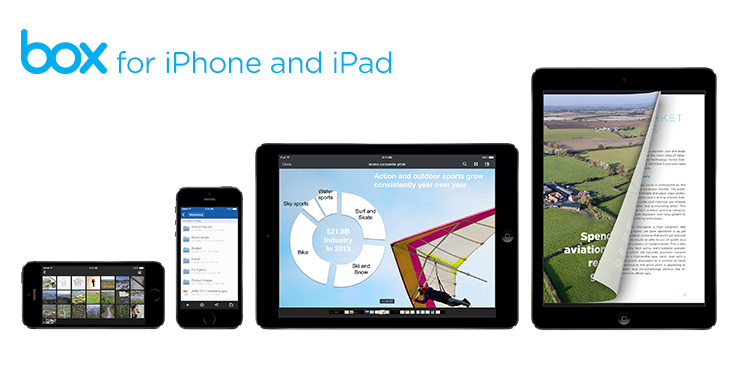 Box has added a few more features to improve productivity on an iPhone and iPad. It now has a new sidebar to display featured comments associated with individual files to aid collaboration. Users can take advantage of real-time search for files within their account and even move, copy, or delete multiple files simultaneously. The listing of partner apps have also been given a bit of a touch up as well. For those that are using Box for MobileIron, Box for Good Technology, and Box for Aruba apps, the company says that those products will continue to work as before and will be updated in “the coming months” to have the same look and feel as today’s iOS app.